Is that a simple pimple? Is it rosacea? Should I worry about that new mole? Our skin happens to be our largest external organ. It is what the world sees, the environment touches, and it’s difficult for us to ignore if something is amiss. Dry skin, rough and scaly skin, and unsightly rashes are not what we really want to present to the world. There are countless skin conditions you may be suffering from right now. Most of the time they cause us little to no concern, and other times we get rashes and bumps that we really shouldn’t ignore. In those cases it’s important to seek an opinion from a professional. We commonly think of zits or pimples as a skin condition reserved for young teens. Clogged oily pores cause acne to develop and some people end up with lifetime scars from their acne. Would you believe that 5% of adults still get some form of acne? It can flare up during pregnancy with hormonal changes, and sometimes adults just have oily skin or don’t fully cleanse their skin as well as they should. Rosacea on the other hand doesn’t normally show up until an adult turns 35 and it seems to affect more women than men. This is a chronic inflammation of the skin that looks a lot like acne, and it affects 16 million Americans. It usually appears on the nose, cheeks, forehead or chin, so basically it can inflame the whole face. It is distinguished from acne because it causes the skin to become red and flushed and sometimes swell. There are so many triggers it’s difficult to tell your own specific one without doing some tests. Spicy foods, hot weather, cold weather, alcohol, stress, exercising and many more factors can all cause flare ups. See Dr. Sarge if you think you may have rosacea. It can be controlled by prescription creams or other meds, but to date there is no cure. Atopic dermatitis presents as a red rash and has more than 3,000 substances including dyes, animals, fabrics and soaps that can cause the irritation. The dry, intensely itchy rash shows up on the face, behind knees and elbows, and on hands and feet. In young children it is normally found on the face. Psoriasis is a skin disease that causes swollen scaly patches that can be both itchy and sore. They appear on the elbows and knees and many other parts of the body. These unsightly patches should be looked at by a professional to determine proper treatment. Moles are quite common and most people have over a dozen somewhere on their body. Although most moles are benign and need no treatment, any one mole that looks different from the others in shape, size, or color should be checked by a healthcare professional to avoid the mole turning into melanoma, a form of skin cancer. Most likely you have had this issue sometime in your life where something you touch irritates your skin. This type of eczema can be triggered by certain plants like poison ivy, latex, or even jewelry. Steroids both topical and oral can help control the symptoms. Once you know your specific cause, just avoid that substance when possible. If you are suffering from a skin condition that won’t go away or appears suspicious, contact Dr. Sarge today to evaluate and treat the problem! 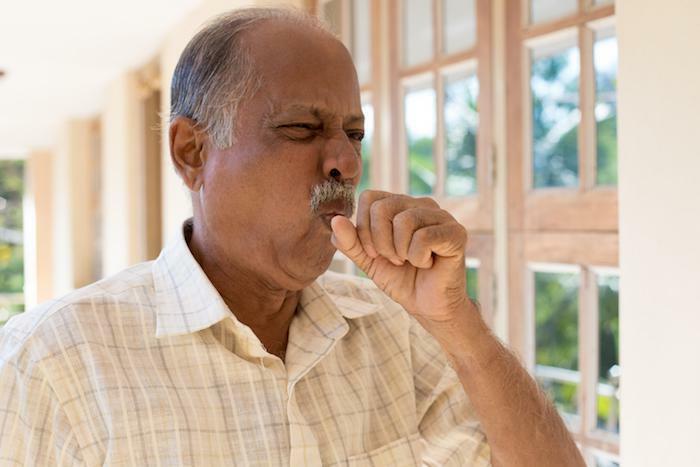 Everyone develops a cough from time to time, and it usually isn’t cause for any great concern. But there are times when a cough needs medical attention, sometimes sooner rather than later. Sore throats caused by strep are notoriously painful, and the bacteria can spread to other parts of your body. 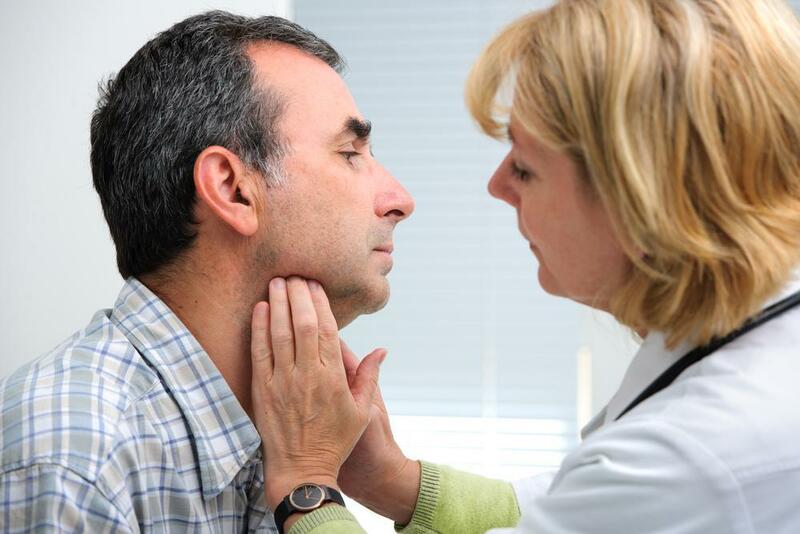 Know the signs of strep throat to distinguish it from ordinary sore throats. Many of us struggled with oily skin during our teenage years, but not everyone outgrows it. If you are one of those who still must deal with the ongoing consequences of having oily skin, you might be interested in the following 10 tips. Let’s set the record straight right from the beginning, your urine should be pale yellow and clear. Anything else, take note. Unless you are a hermit, live in a bubble, or plan to live alone in the woods from October through March, you are susceptible to the flu.